ADJUSTABLE Modern Drive Shaft Bearing Assembly. ADJUSTABLE Modern Drive Shaft Pinion Bearing Assembly, Installs in minutes - no machining required. 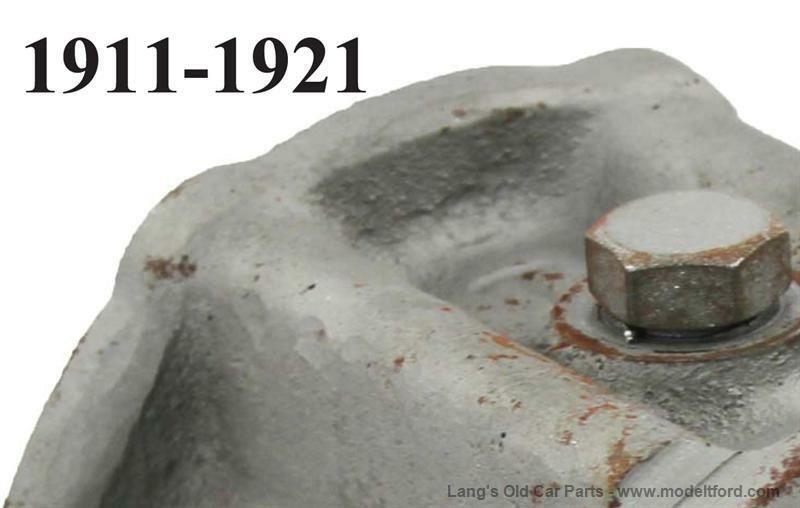 You supply your 1913-1921 closed spool drive shaft bearing housing. 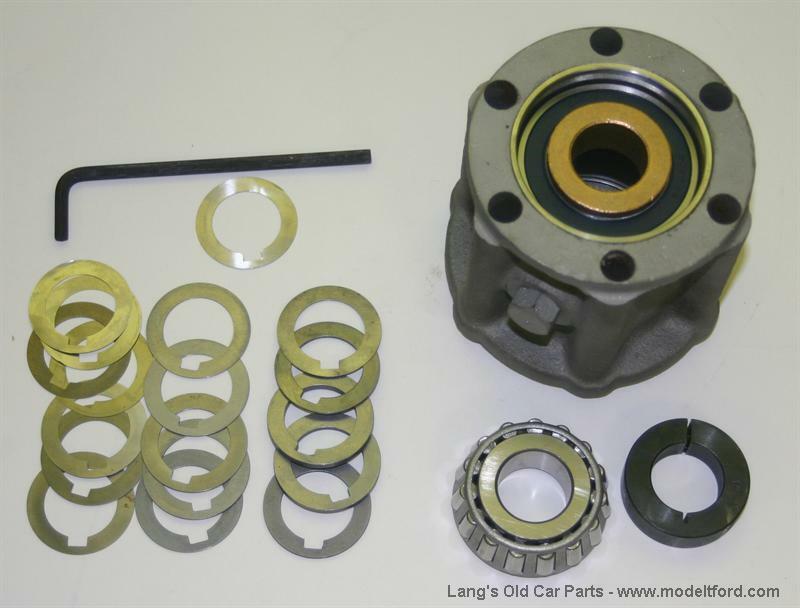 These assembly is similar to the 2587PB1 kit, however, this kit also includes a full shim set that allows an easy yet precise control of ring and pinion gear mesh of 0.0005"! 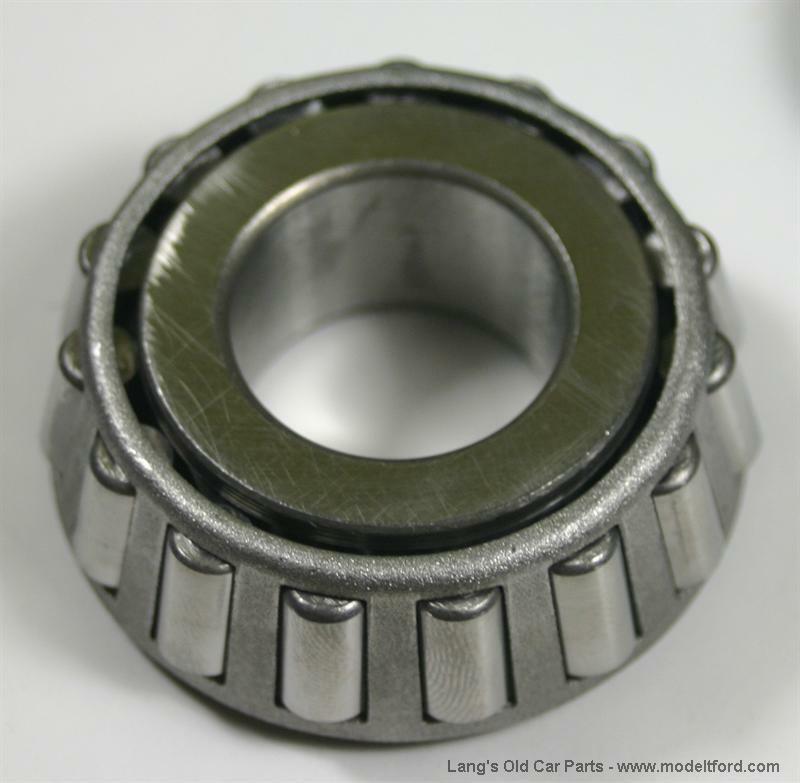 This replaces part #2587 drive shaft bearing, 2589 drive shaft ball race, and 2596 drive shaft inner sleeve with modern bearings listed below. Sealed upper bearing prevents drive shaft housing debris from entering pinion bearing or differential gear. Modern roller bearing technology reduces drag. Eliminates all drive shaft end play. No "fore and aft" pinion movement. 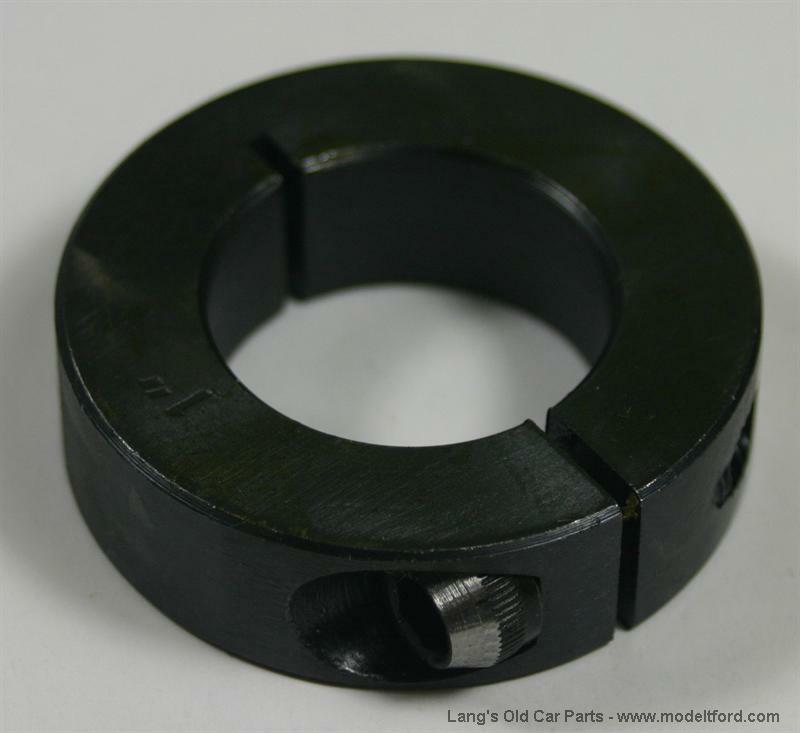 Eliminates need for precision U-joint end play setting. Complete step-by-step instructions provided to make installation a breeze even for the non-experienced person. Satisfaction assured - Field proven by Model T Ford owners. 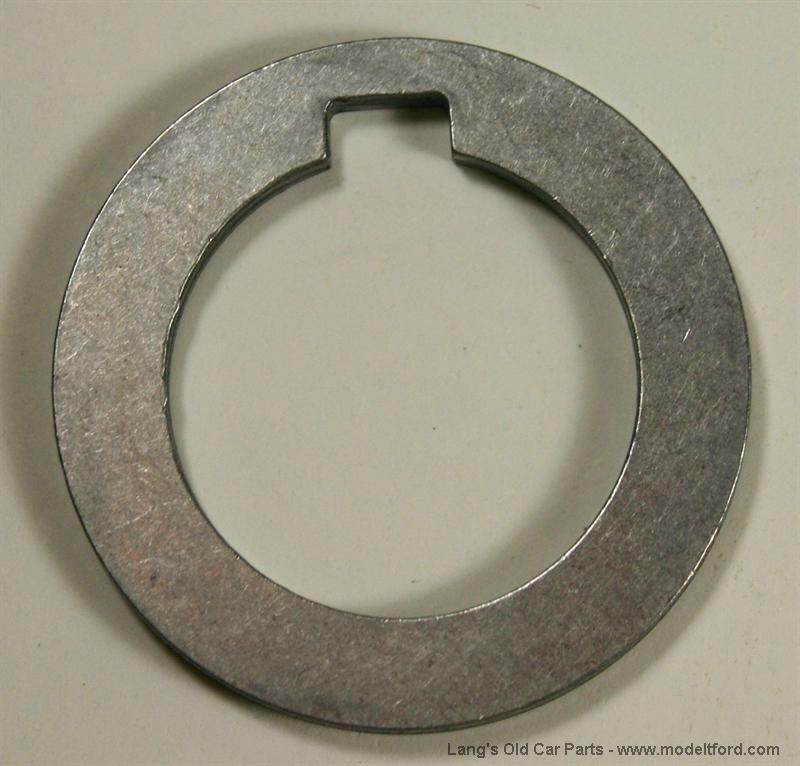 REFUNDABLE CORE CHARGE: An unpitted closed drive shaft housing for an EXCHANGE CORE REQUIRED or this REFUNDABLE CORE CHARGE WILL BE ADDED TO THE COST OF THIS PART. The core must not have any cracks. We will pay $20.00 for extra rebuildable housings.